Cory & Jack/Ben & Matthew. BF4Ever!. Wallpaper and background images in the Boy Meets World club tagged: boy meets world ben savage matthew lawrence. This Boy Meets World photo might contain rue, scène de ville, milieu urbain, ville, scène, urbain, cadre, and mise en scène de rue. 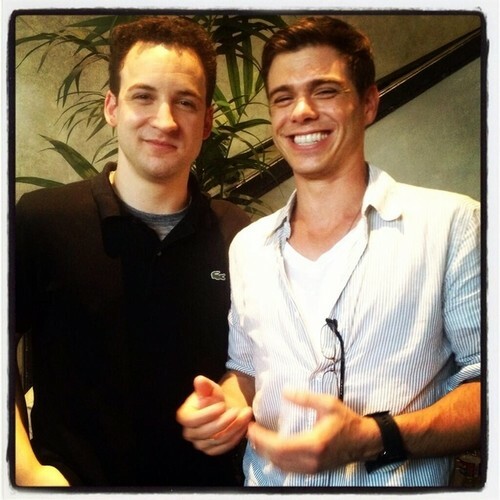 I f**king love Matthew Lawrence!!!! He's SO cute!!!! !